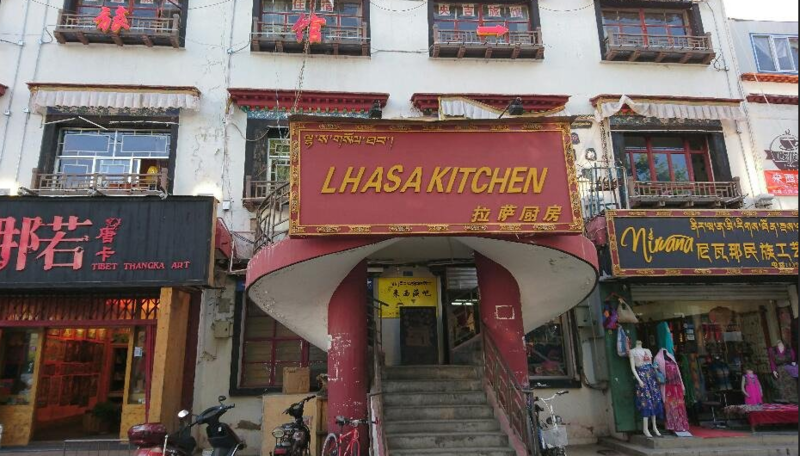 The famous Lhasa Kitchen, also named as Lasa ChuFang, is hot for its prominent location that is just located opposite the Jokhang Temple, at the center of Bahkor Street. 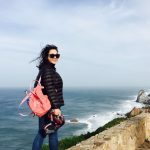 If you choose to dine here, please be prepared that this place is full of tourists. But, anyway, it is still a nice option if you are just in that area and want to eat something. This restaurant offers a variety of dishes, such as Western, Chinese, Tibetan and Nepal food. The waitress speak fluent English, so the language is not a barrier. More important, the menu is with pictures, it is much easier to choose the cuisines. 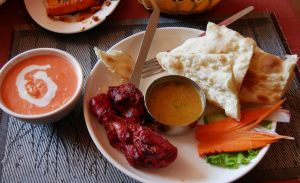 Not only the local Tibetan food is worth to try, it is also recommend to try Nepal food here. For more information about Tibet restaurant, or Tibet travel, you can contact the local travel agency.